The 2016 Regulations were published on 4th May 2016. If you mind 4 or more pre-school children i.e. statutorily registered with Tusla, these regulations will apply to you. The standards which will provide practical information on the inspections associated with the 2016 Regulations are not yet available. As soon as they become available we will update you. The minimum qualification requirement for Childminders registered with Tusla prior to 30th June will not come into effect until 31st December 2016. 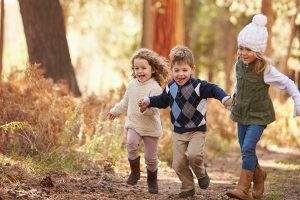 If you are an existing statutorily registered Childminder, you should have by now received an email containing a populated form, for you to complete and return. It is really important that you complete and return this form before 30th June 2016. If you fail to do so, your service will be required to close. You will then have to reapply under the new 2016 Regulations. Tusla request that forms are submitted by 15th June 2016, to ensure that they are received in time as no registrations will be accepted after 5pm on 30th June. If you are thinking about minding 4 or more pre-school children under the current regulations, you should register with Tusla before 30th June 2016, preferably by 15th June 2016. 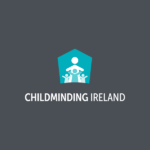 Childminding Ireland has been advised that statutorily registered Childminders will have to have a QQI (FETAC) Level 5 in Childcare by 31st December 2016. 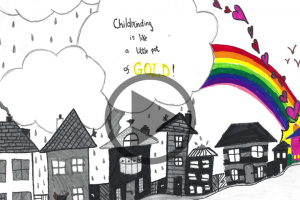 The Grandfathering Declaration is intended to facilitate early years providers, including Childminders, who do not have a Level 5 in Childcare, and who intend to retire within the next few years. Childminders statutorily registered with Tusla currently without a Level 5 qualification in Childcare and who do not wish to undertake a course of study to achieve this qualification, may avail of the Grandfathering Declaration, and will be compliant with the regulations, once they hold a Letter of Exemption (which must be received from their local CCC). If a Childminder decides against retiring, and achieves a Level 5 qualification during the ‘Grandfathering’ period, they may then apply for statutory registration to Tusla. 2. The CCC will retain the Declaration, and issue a letter of exemption indicating that you are exempt from the minimum qualification requirement until 1st September 2021.